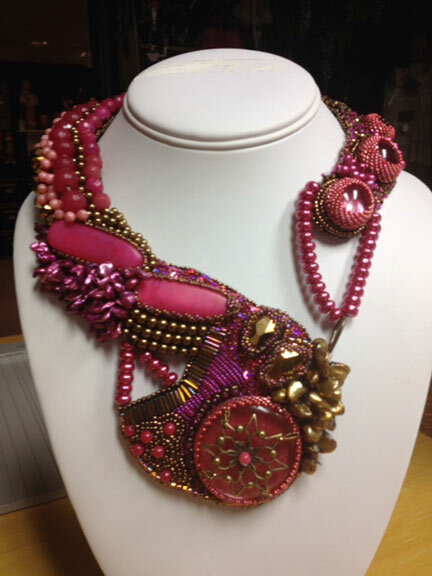 Marcy Antle is not one to rest on past successes! 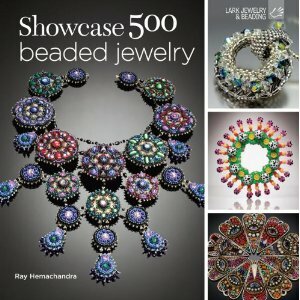 Nope, she continues to share new work on her blog, Queen Marcy's Originals, and was also recently published in Showcase 500 Beaded Jewelry. 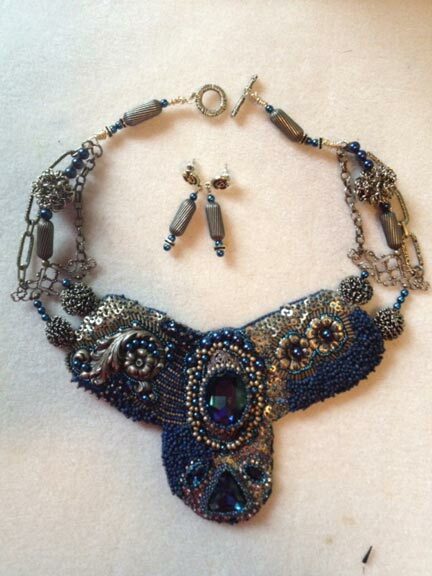 Here are some of her newest pieces...not the ones that you'll find in Showcase! 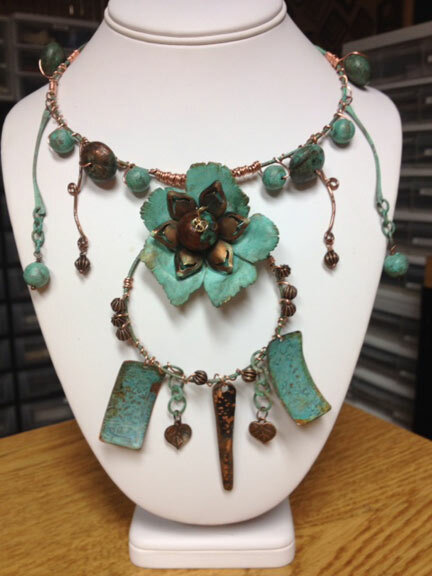 Welcome to Metal Clay Month on Beading Arts!